I took a trip up north last week for some much-needed R’n’R. I didn’t really have much planned on this trip, but I did know that I wanted to stop into Kern River Brewing Company for lunch on the way. And of course while I’m there I had to have a beer. This is the one I chose. 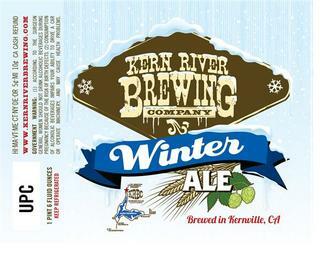 WINTER ALE is a Double IPA with an 7% ABV. I’ll admit, I judge books by their covers. A lot of my beer purchases are made because of a cool label/logo/name. 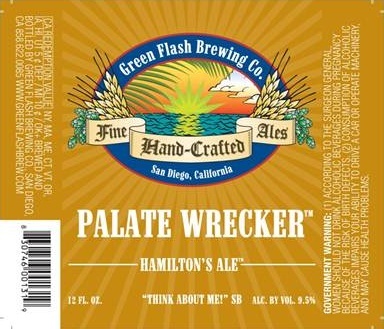 This is why I often overlook Green Flash’s beers. I’m well aware of the fact that they make great beers, but their presentation leaves a lot to be desired. I went against this thinking recently and picked up a four-pack of their new(ish) Double IPA. PALATE WRECKER is an Imperial IPA with a heavy 9.5% ABV and 100+ IBUs (brewmaster Chuck Silva says it’s somewhere around 149). When I first tried this beer I was three sheets to the wind. All I remembered about it was how forward the grapefruit flavors were and that I loved every drop of the pint I had ordered. Flash forward about 3 years and I’ve finally picked up a bottle for review. Let’s see if this beer lives up to the memories. 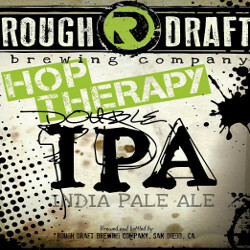 After knocking out their standard IPA I figured it was time to take things up a notch and go with their Double IPA. 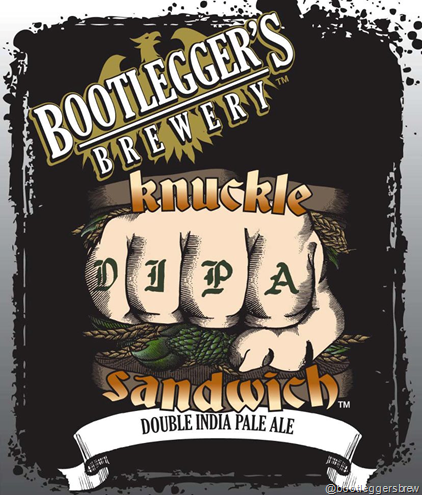 DOUBLE ELIMINATION is a Double IPA with a 10% ABV. I didn’t get into craft beer until after I moved to California (a little over six years ago), so I haven’t been able to enjoy much of Bell’s Brewery’s output. Every time I find myself back in Ohio I try to grab as many Bell’s products as possible. Normally I’m not there at the right time to try any of their critically acclaimed beers, but thanks to a beer trade with a friend back home I’ve secured one of the big guns. HOPSLAM is a winter seasonal Double IPA (an odd combination) that has a 10% ABV.